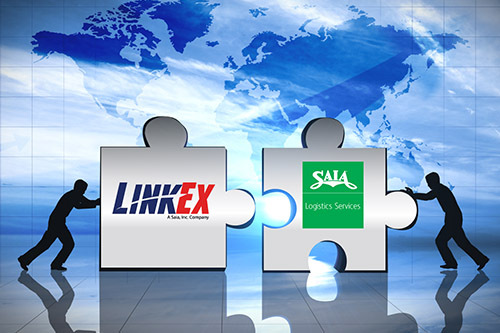 Saia Logistics is a division of LinkEx. 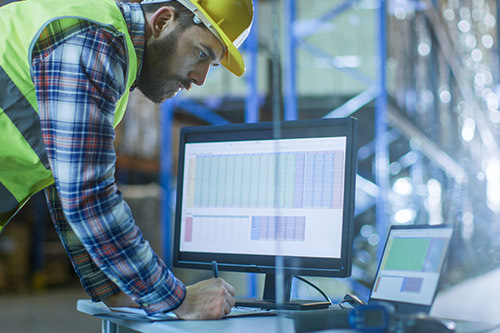 Since 1995, Saia Logistics has partnered with some of the most-respected business and consumer brands in the world, providing the agility, integration and control that allows them to keep their supply chains freely flowing. The primary ways customers find value with us is in leveraging three areas: people, processes and technology. Through these areas, Saia Logistics enables customers to do more with less – more productivity, more speed, and more efficiency while reducing costs, time, and stress.